Our purpose built recording studio contains everything you need to bring your music to life. 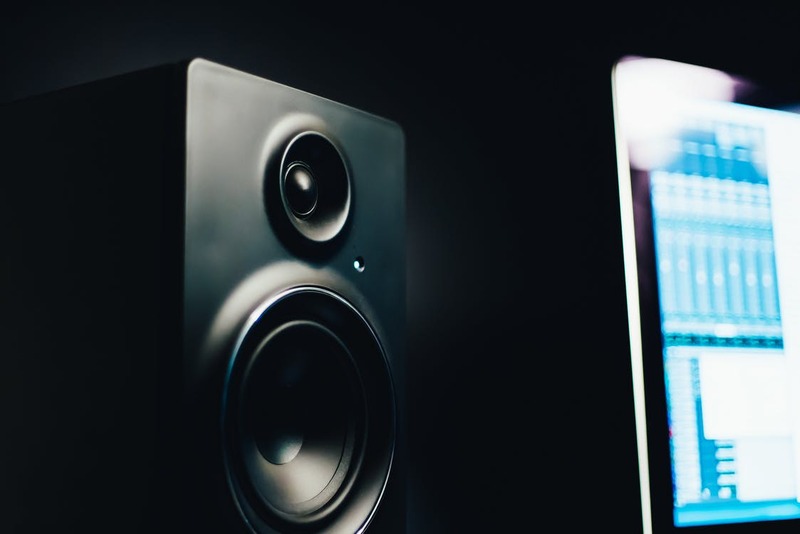 Whether you are recording your first ever EP or vocal showcase demo, or are looking to take the next step with an album our engineers and team are on hand to see you through the journey from start to finish. Before you begin recording you will be invited to meet our team for a pre-production meeting and to take a look at our facilities. Our engineers will discuss what you are hoping to achieve from your project and the timescales this could involve and our in house vocal coach will also be on hand should you need to ask any questions. You will also have the opportunity to meet our Social Media, PR and web developer experts who can offer advice and support on the next steps for you and your music once you have the final product. We are also able to offer assistance with production and have access to professional session musicians who are available for recording. Gear list below is non-exhaustive and in the process of being updated! 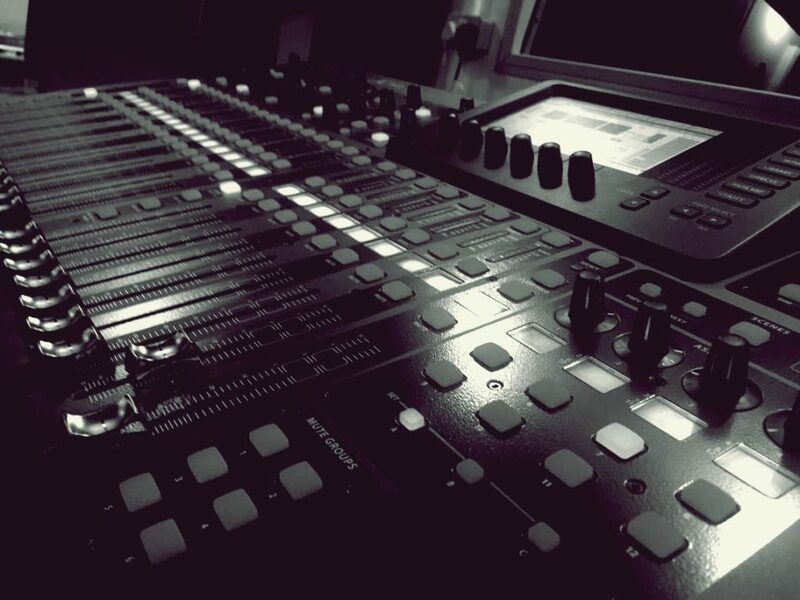 Our introductory rates below include the use of the studio and equipment for recording purposes along with one of our engineers. We can discuss options for mixing and mastering upon receiving an enquiry or booking.